OCTOBER 30, 2014: Very excited to be named as a finalist in two categories of the Australian Society of Travel Writers Awards for Excellence, which will be presented on Saturday night in Fiji. 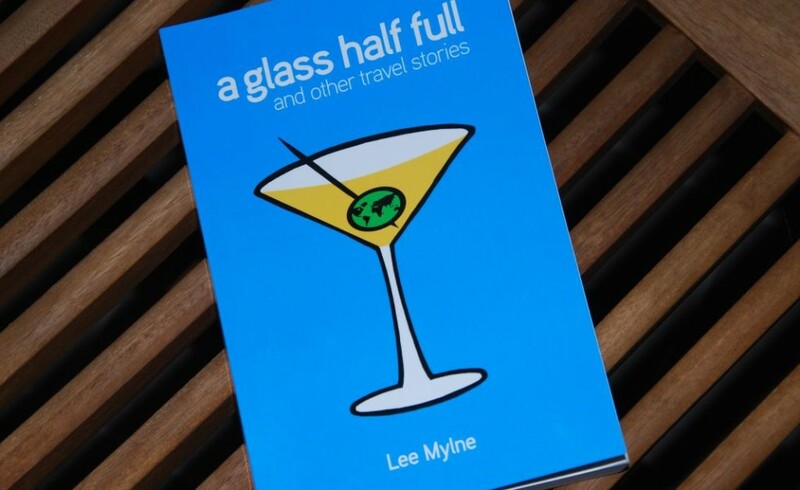 A Glass Half Full & Other Travel Stories is a contender for Travel Book of the Year, and I’m also a finalist in the Best Use of Digital Media award. The competition is tough – so wishing all my finalist mates the best, too – but my fingers are crossed.